Erykah Badu is confirmed to host this year’s Soul Train Awards. 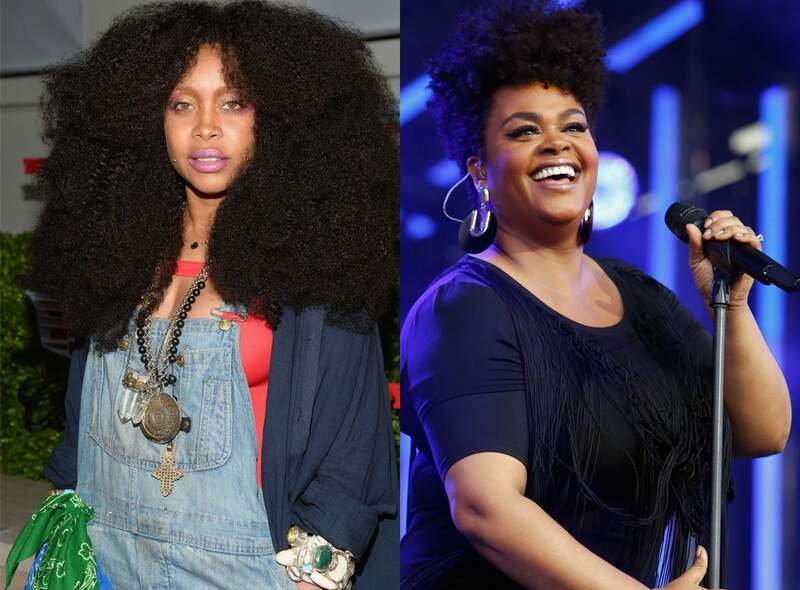 The award show will also honor Jill Scott with the first-ever Lady of Soul Award and Babyface with the Legend Award, celebrating both artists for their longstanding careers and influence on the music industry. Erykah Badu Remixes Drake’s ‘Hotline Bling’ and It’s Fire! Be prepared for an award show filled with fly chick realness and R&B greatness. The Soul Train Awards will air on CENTRIC and BET on November 29th.